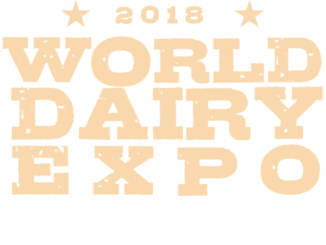 World Dairy Expo features the best and the brightest during its world-class seminars. 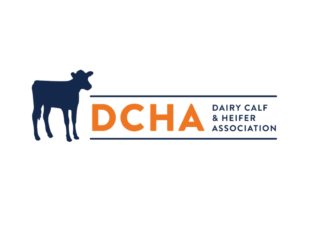 This year’s Expo Seminars include topics on robotic milking systems, A2 milk, transition cow health, mycotoxin in feedstuffs, consumer perceptions, cover crops and future farm labor. Continuing education credits can be earned by members of the American Registry of Professional Animal Scientists (ARPAS) and the American Association of State Veterinary Boards – RACE Program* (RACE). All seminars will be available for viewing. Click here. Seminars will be showcased Tuesday through Saturday in the Mendota 2 meeting room, located in the Exhibition Hall. A special thank you to the following sponsors for making the Expo Seminars possible: Compeer Financial, Quality Liquid Feeds, Inc., Phibro Animal Health Corp., and Feed Supervisor Software. Following is a brief synopsis of each Expo Seminar.